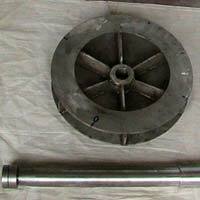 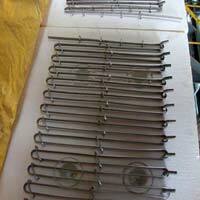 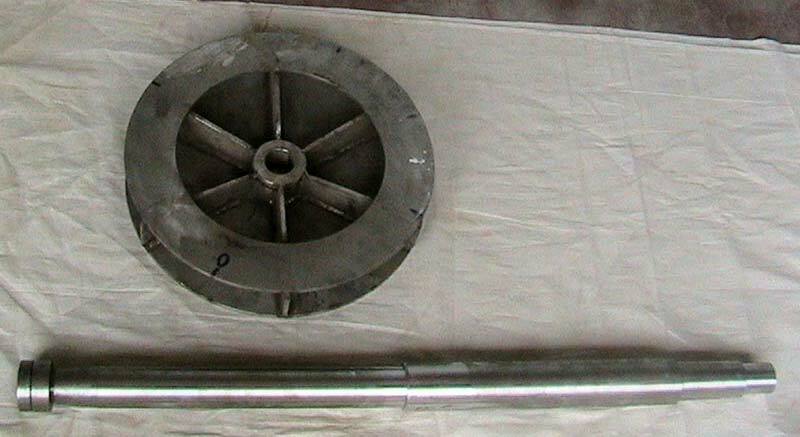 We are one of the chief Furnace Spare Parts Manufacturers, Exporters and Suppliers in India. 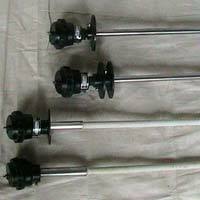 We offer optimum quality Furnace Spare Parts such as Air Circulation System, Temperature Sensor, Heating Element and Thermocouple Furnace. 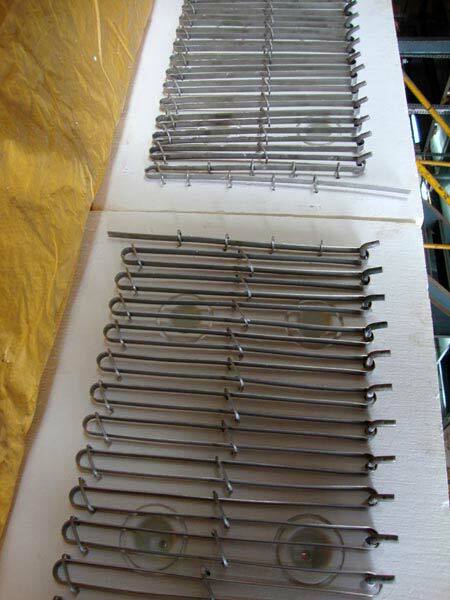 We manufacture our Furnace Spare Parts from the best grade raw material that is checked by the experts before and after procurement. 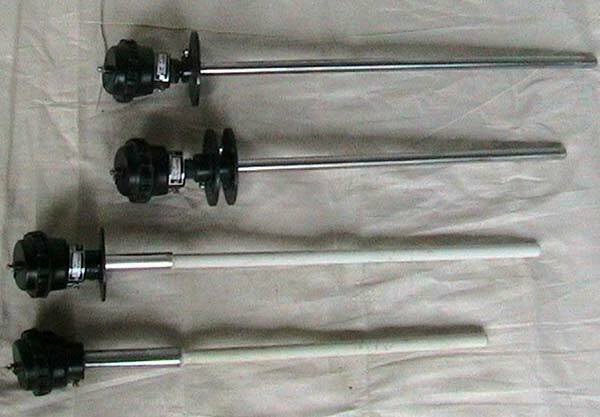 The Furnace Spare Parts, made available by us, are high in demand by numerous industries and companies worldwide.